The girls have still been reading and have quite defined tastes now. 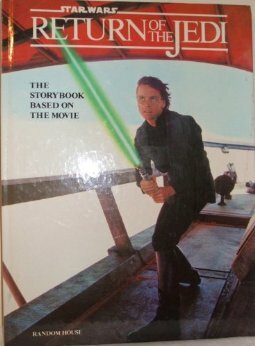 Not just any book can satisfy them and their critiques can sometimes be harsh. In an effort to spare the feelings of some authors the girls are going to just continue to recommend and review books they like. 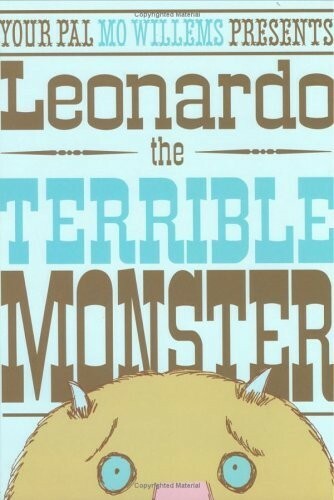 One such book is Leonardo the Terrible Monster by Mo Willems. Basically Leonardo isn’t very good at scaring people due to his terribleness at being a monster. As always each girl shares her thoughts below. I like the monster with all the teeth. I could use some of those. I’m pretty sure I could do a better job of scaring than that monster can. I’m a tiger. In the end it’s our relationships in life that really determine if we’re happy or not. Other monsters may have more teeth, be weirder or be just plain scarier but not every monster can claim a real friendship. Leonardo discovered the truth that so many of us fail to see, sometimes our priorities are much less important than just befriending those around us. Thank you Leonardo. I applaud your actions.